My adventure shot for the day. 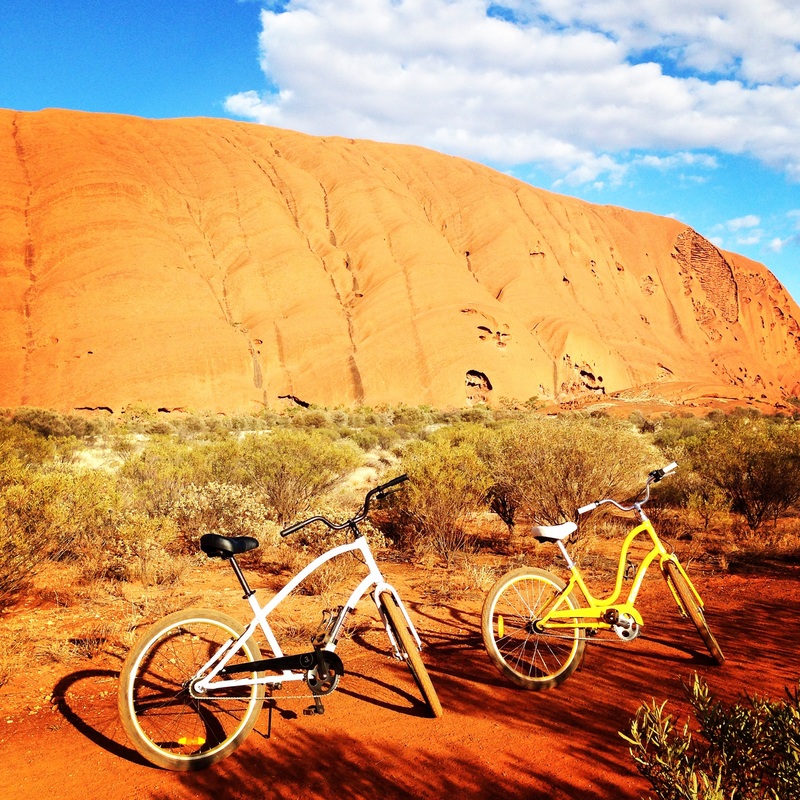 Did you know you can hire bikes (or bring your own) and ride around the base of Uluru in the heart of Australia? 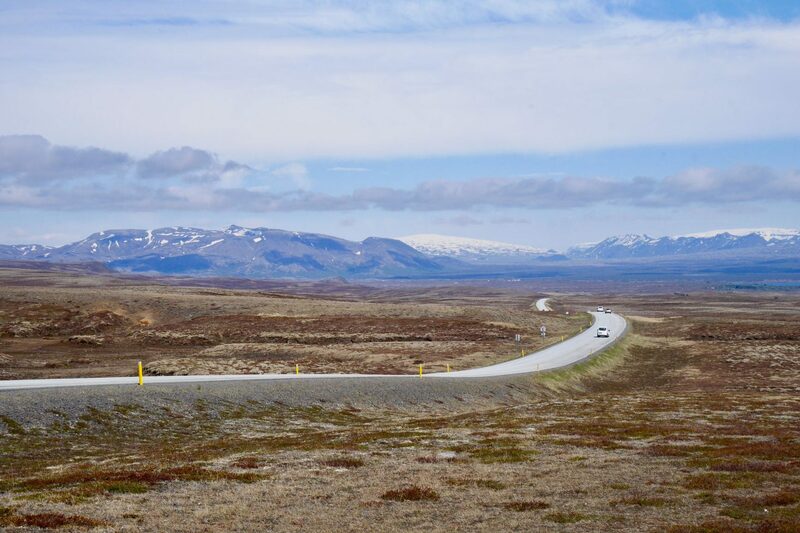 It’s approximately 10km and you follow a dirt track around the base, which is varied, interesting and fun. I would suggest you do a guided tour first so you have an idea of what you are seeing and an understanding of the significance of the rock to the local Aboriginal people. It is a fascinating place. My daily photo project is coming along nicely and I invite you to stop by and check out all my posts in one place by clicking this link Every day photo project . Every day is an adventure, no matter how mundane the day may be! Wow what a great shot, beautifully composed and great colours. Your comment is hugely appreciated! No editing required in this one. Wow Deb, it’s really wonderful.